Artspace111 is pleased to announce a new show featuring the work of photographer Jill Johnson. 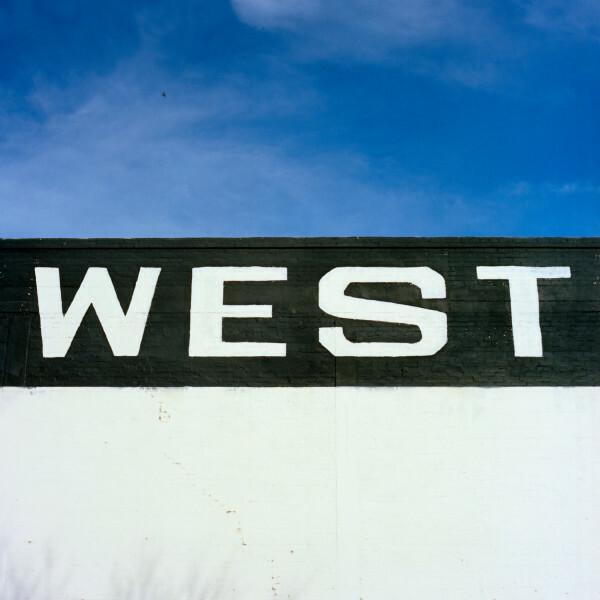 The exhibit, WEST, showcases large scale photography of small town Texas. The show will be on exhibit beginning December 5, 2014, and will run through January 31, 2015. Born and raised in Texas, Jill Johnson displays a love for authentic west Texas. Her photography focuses on the forgotten symbols of the past and the unique identity of the great state of Texas. Cattle, cowboys and football are all celebrated in this show that merge the old buildings and roads of the west with current and modern photographic techniques. Traveling around the panhandle and north Texas, Jill captured the small towns that were reminiscent of her childhood in Muleshoe. 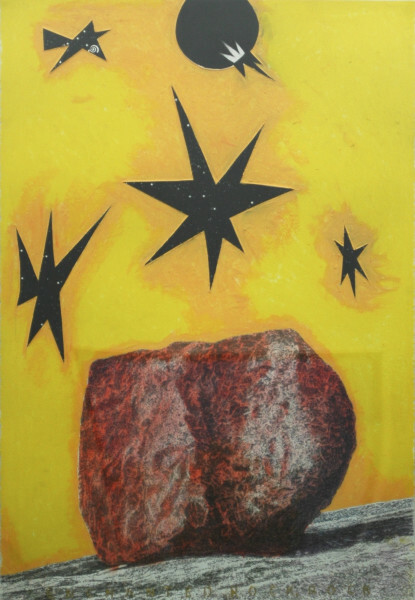 Artspace is also pleased to announce new works featured in EL PASEO by Jim Malone. Originally from New York, Jim Malone moved to Texas to pursue his graduate studies in art and decided to stay awhile. He is now known for his captivating drawings of West Texas, Enchanted Rock, and celestial and terrestrial maps, often with multiple pieces of paper and text borders. For Malone to create his distinctive images he uses a combination of media that are not traditionally utilized together. Malone brings to play graphite, watercolor, pen and charcoal, collage, opaque acrylic paint, wax and thread, and even burns lines into paper using a magnifying glass. He also works with composite images of photographs. Whether the subject is as monumental as a mountain or a delicate cactus flower, Malone is always attentive to the smallest details. This quality, along with his broad range of material, invokes a wonder that the viewer wants to explore and try to understand.